A snapshot of PrEP scale-up, registration and resources for Brazil. Implementation projects — funded/implementer involvement and investment in some or all steps related to comprehensive introduction that may or may not use government clinics as the primary service delivery point. Click here for a full list of ongoing and planned research/demonstration projects in Brazil.  PrEPBrasil – the official website for the PrEP Brasil Demonstration project, including information on PrEP and the study’s results.